I like to keep myself busy. Yes, even on weekends. I like feeling I have spent my free time doing something more than staying in bed! There's nothing better than spending my off-work time socialising and discovering new things to do in the City. For that same reason, I love going to markets. 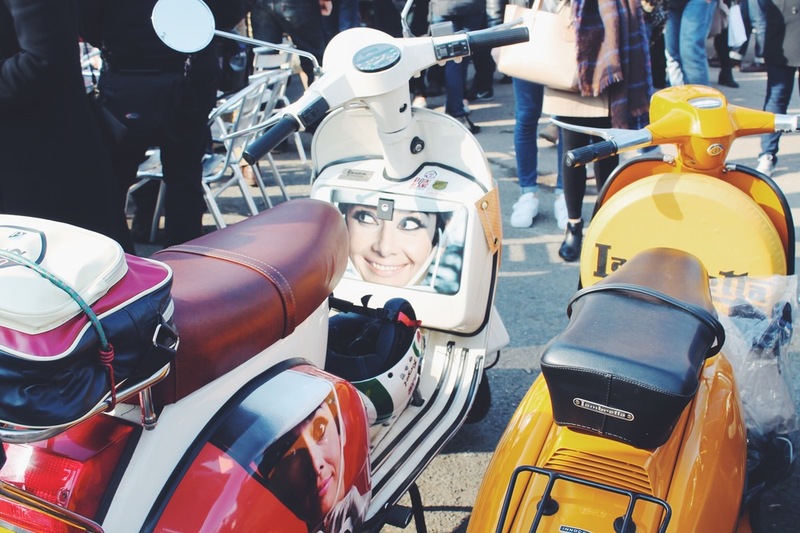 It is the perfect way to discover new cuisines, to listen to new music styles, to find fashion gems and to enjoy a day out in London. So why would anybody refuse to go to one? It is loads fun! It doesn't really matter where you are, there will always be a market nearby. 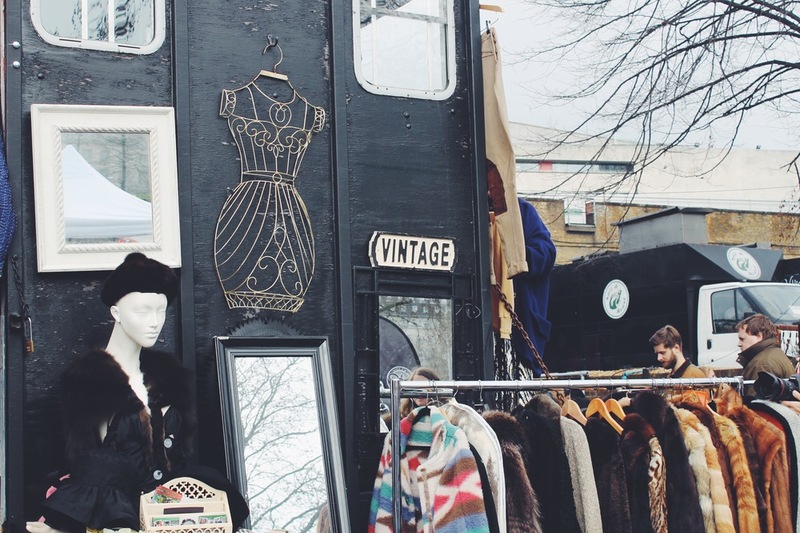 For those who love the West, Saturdays at Portobello Market in Notting Hill are a classic. 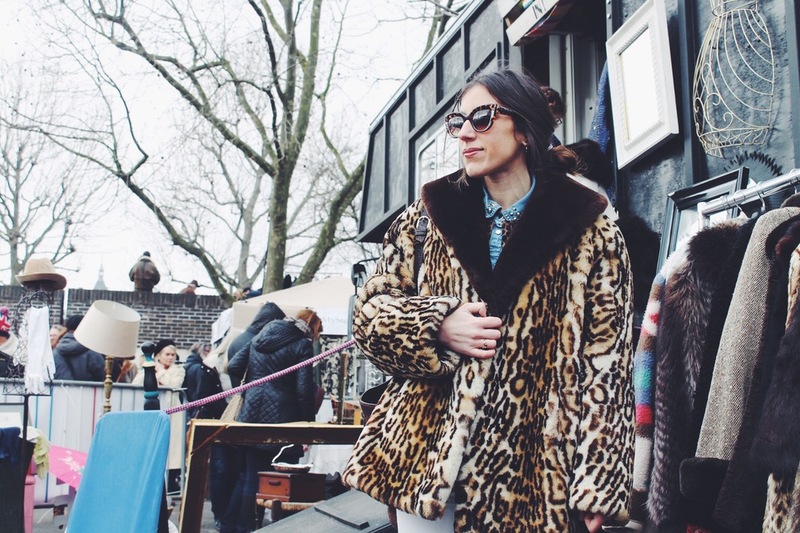 For those who are a bit more edgy and like the hipster lifestyle, Broadway Market in Hackney or Brick Lane in Shoreditch are the way to go. But that doesn't stop there, you've also got Camden up North and Brixton Village down South. So you guys are served! And in case that wasn't enough, there's also Car Boot Sales all over the place. 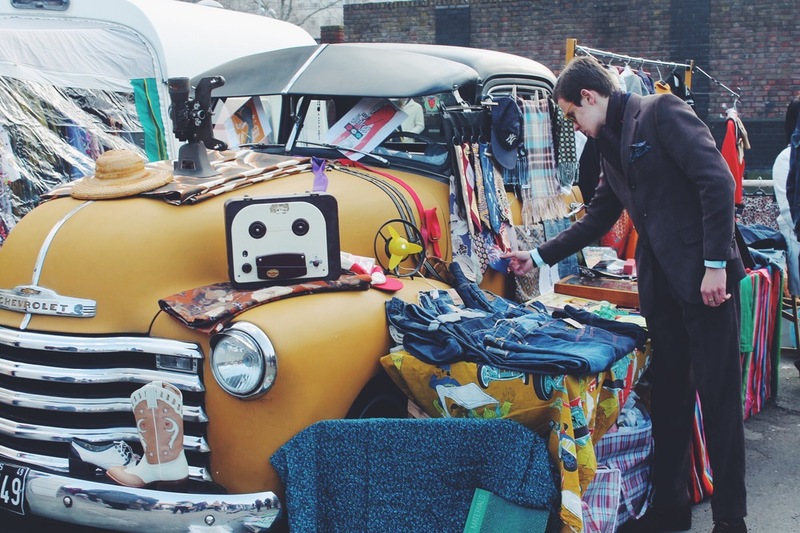 This weekend (14th-15th of March), there's a vintage car boot sale at SouthBank (The Classic Car Boot Sale), which seems to happen once a year. 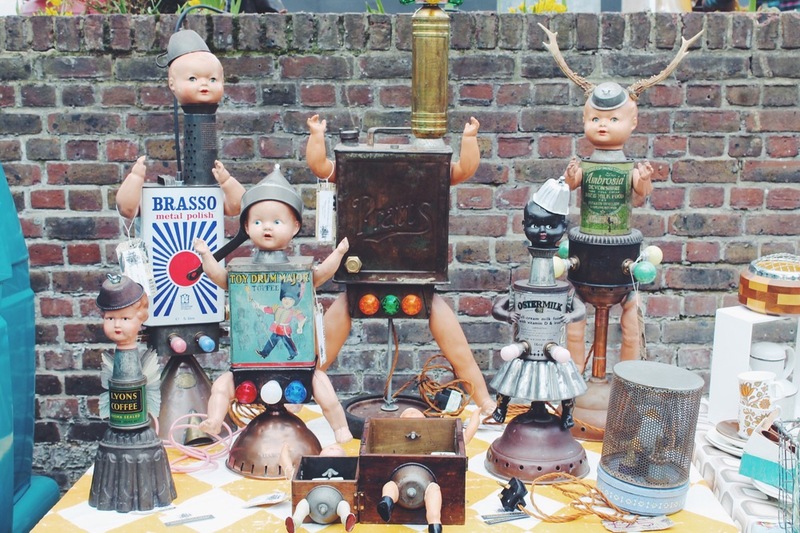 It's the first time I've ever been to a car boot sale and I gotta tell you, these one was absolutely brilliant! 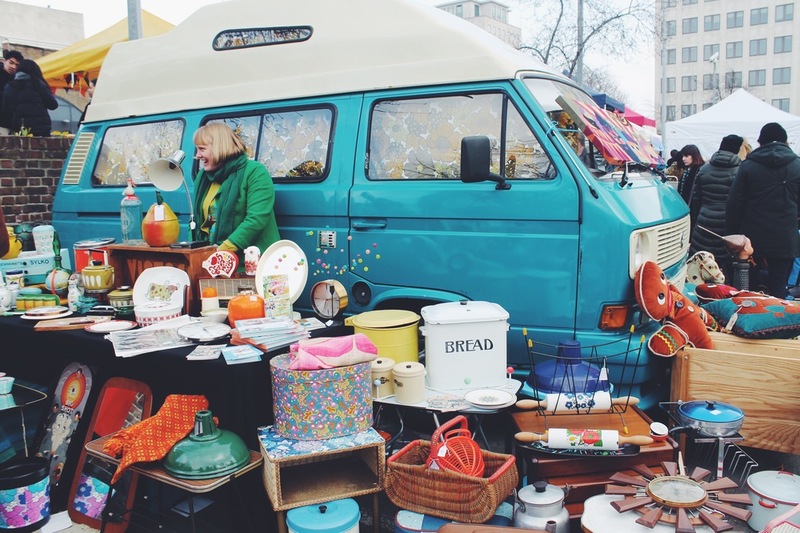 Full of old-time classic vehicles, I've found this market pecular but SO charming. 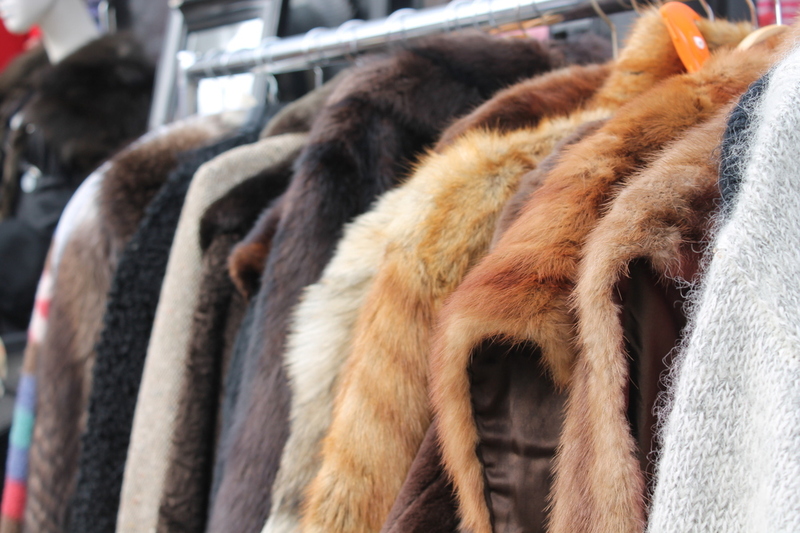 It is the perfect place for vintage lovers and antiques collectors. Homeware, Toys, Fashion Magazines, Clothing...it was so good to go back in time and find all these gems. And to top up the experience there was a vynil selection of 40s and 80s best tunes atop an open-air double deck bus. Also, there were plenty of food vans and cafés to keep you going, as well as booze to keep you dancing with the music. So if you are out and about in the City, make sure you spare some time to go there! Otherwise, you'll be (most probably) waiting for a year. OOPS! 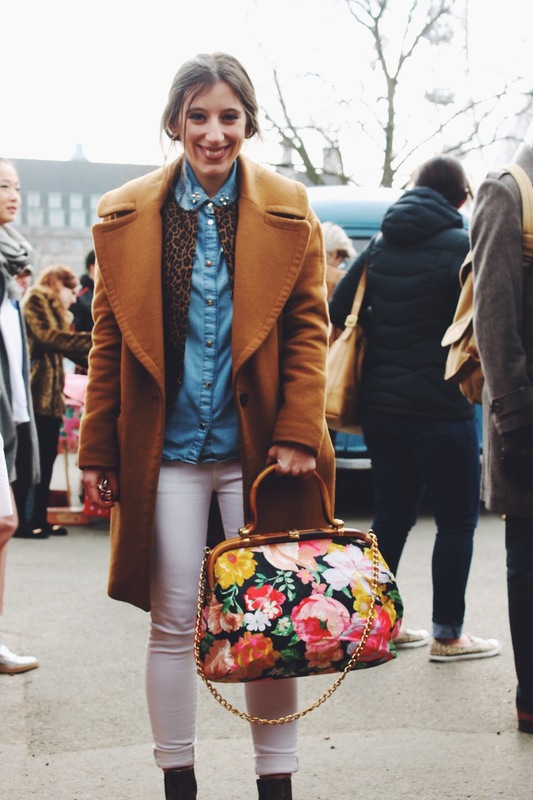 Wearing: ZARA Oversized Coat (old, similar here), Vintage Leopard Print Blazer, Mango Studded Denim Shirt (old, similar here) and White Jeans (available here), Russell & Broomley Chelsea Boots (sold out), Vintage Bag (Car Boot Sale) and Maria Pascual Jewellery (available here). Wearing Moschino "Gennarino" Bear Iphone 5S Case (available here) and vintage croc bag (old, similar here).